As the world narrowly recovers from a near apocalyptic virus, an infected teenage girl with only a precious few weeks to live must find the strength and bravery to face her fleeting mortality as her father struggles helplessly to protect her from the frightened town and keep the family together. 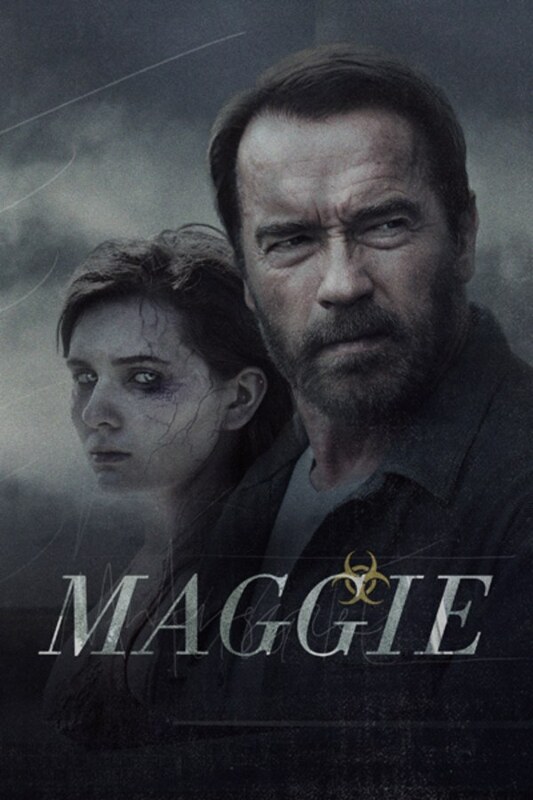 This heartbreaking take on the zombie genre twists expectations and puts a human face on an inexplicable horror. Contains strong threats, bloody images. A father stays by his daughter's side after she becomes infected with a deadly virus. Don't expect horror scary, this is more like "sheesh it'd be sad and horrible if it happened to me" scary. No jump scares, no action, just how sad is it to see you loved ones slowly turning into zombies. If you're into that, then it's a good movie. Good performances from both leads, beautifully shot with a great score. I enjoyed this film and I was impressed by Arnie!! Didn’t think he had it in him!! An understated, low-key little film, very moving at times. This wasn’t bad at all.